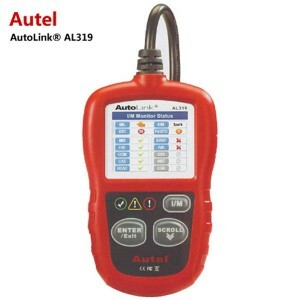 Autel Code Reader There are 33 products. 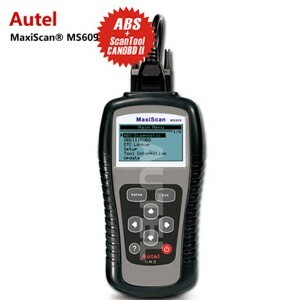 The MaxScan GS500 is the best solution to troubleshoot all 1996 and newer OBD2 Compliant vehicles. 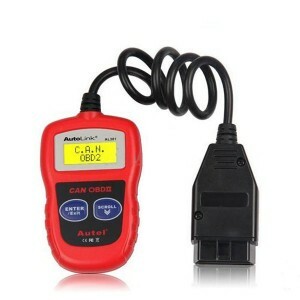 It enables the user to read and clear diagnostic trouble codes (DTCs) from the on-board computers of 1996 and newer OBD II compliant vehicles. 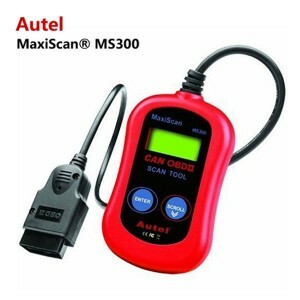 It is designed for technicians to troubleshoot engine, transmission, ABS, and airbag systems for most of the Asian vehicles on the road today.for all system,update via internet. Vehicle coverage: Benz, Smart, Maybach, Sprinter, BMW, Mini, VW, Seat, Skoda, Audi, Opel, Vauxhall, Land Rover, Jaguar, Volvo, Porsche, SAAB, EU Ford.